Cohen IP Law Group and Michael N. Cohen, Los Angeles Trademark Lawyer and Patent Attorney discussing the newest and most cutting edge issues in intellectual property law and litigation. The court declared the application void ab initio. In the last few years, games such as Rock Band and Guitar Hero have turned everyday Joe’s into rock stars. Following this trend, the new toy guitars called “Paper Jamz” feature pre-programmed songs that can be played with ease by pretty much anyone with two hands. Apparently some ‘real’ guitar makers aren’t too crazy about all this competition. 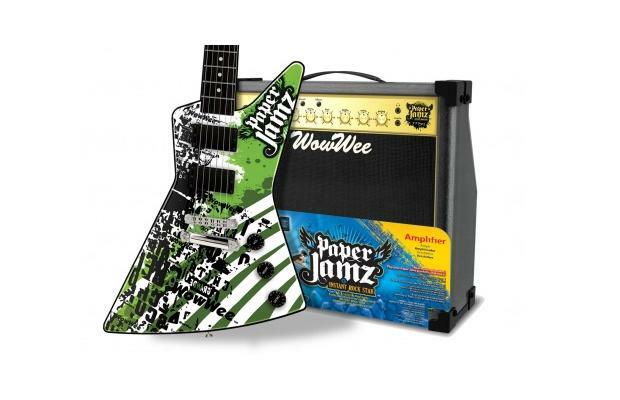 Gibson Guitar Corp. sued Wowwee U.S.A, Inc. (makers of Paper Jamz) last month in the U.S. District Court for the Central District of California, for Trademark Infringement (Case No. 2:10-cv-08884-RGK RZ). Inventors Reference. Compare reviews & ratings. 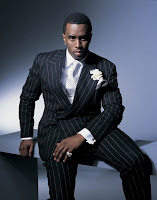 My goal in this blog is to share with you some of the new and interesting issues that emerge in the trademark and intellectual property world, and also to contribute some value added entertainment to your web surfing!